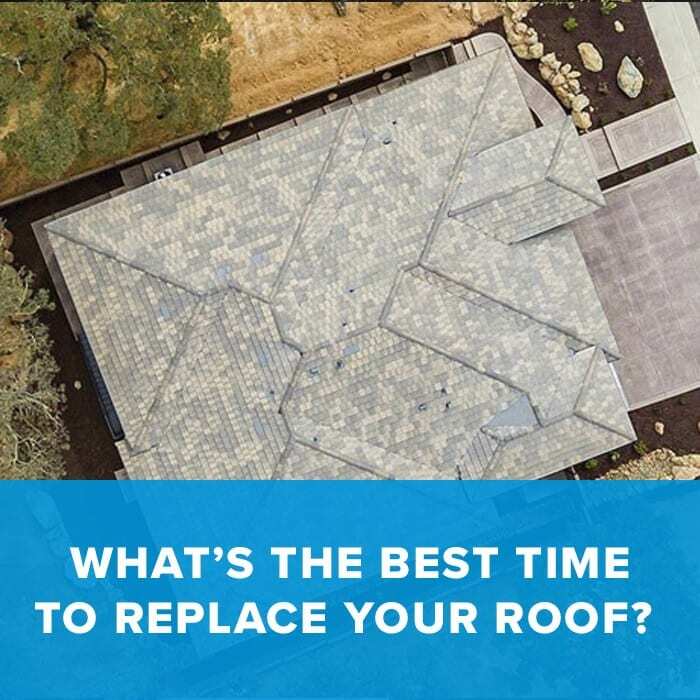 Best time to replace your Roof – Winter! 18 Dec Best time to replace your Roof – Winter! Roof replacement during the winter is the best time. One advantage to roofing in winter is that homeowners can pick from pretty much any roofing company to install their roof, as most are not too busy during this time of the year. When installing asphalt composite shingles, manufacturers do not change their warranties based on installation temperature. They offer the same exact warranty as a roof installed at any other time of the year. 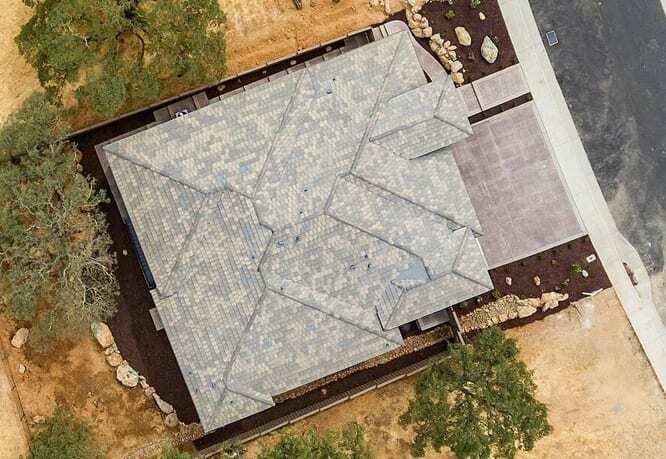 Of course, new shingles need to undergo thermal sealing, which can take several days and even weeks in temperatures of 40 degrees Fahrenheit or higher. Another positive point is that roofing material prices will be cheaper in the winter months. Look for these red flags before calling Cobex Roofing if your roof is needing to be replaced. Most homeowners figure they need a new roof after they spot a leak in their ceiling. This leak could be due to many different roofing problems. But, what factors really determine whether a roof repair will solve the problem or the house needs a roof replacement? How old is your existing asphalt shingle roof? Most experts agree that a typical roof will last between 20 and 25 years. It also depends on whether the old roof was removed and you only have one layer of shingles, and if it is properly ventilated. If the roof was installed over another layer or several layers and it is older than 20 years, chances are you need a new roof. Shingles that are curled or buckling are another sign that you may need a new roof. Look at the slopes of your home that get direct sunlight and if you notice the shingles are curling and losing granules, it could mean the shingles are past their life expectancy. There could also be a possibility that the roof is defective. Contact a licensed roofing contractor to see if you could be eligible for reimbursement. If your roof shingles are falling apart or missing in this area, it’s a definite sign you need a new roof. Valleys are one of the most important areas of your roof. Snow and rain flow through valleys and into gutters. If the valley is compromised, you could be susceptible to roof leaks. These are another sign your roof could be failing. Check to see if all of the shingle “tabs” are intact. This is another area to be concerned about. If your flashing consists of roof cement or tar, it may need to be replaced with a long-term, water-tight fitting, which would be a metal flashing system. Look in your gutters to see whether they are loaded up with shingle granules. Roofs tend to lose more granules toward the end of their life cycle. Inconsistant or darker color on some parts of the roof is another sign the granules have worn away. You notice a spongy feel or trampoline bounce when walking on the roof, which means the underlying decking is weakened from moisture. Check your attic to see if there is any daylight coming through the roof boards. Also check for moisture in the insulation.